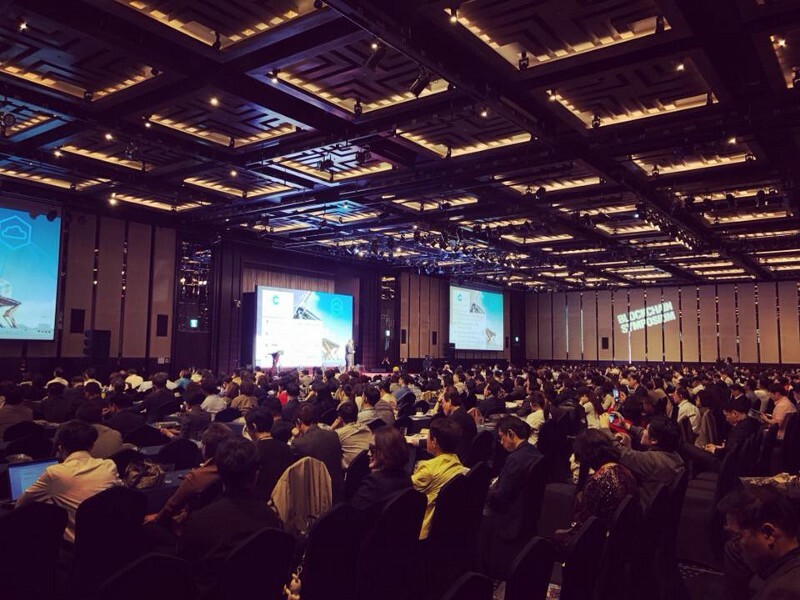 In spite of the government’s ongoing desire to regulate the crypto space, South Korean investors’ interest in new blockchain ideas and cryptocurrencies shows no sign of slowing down. 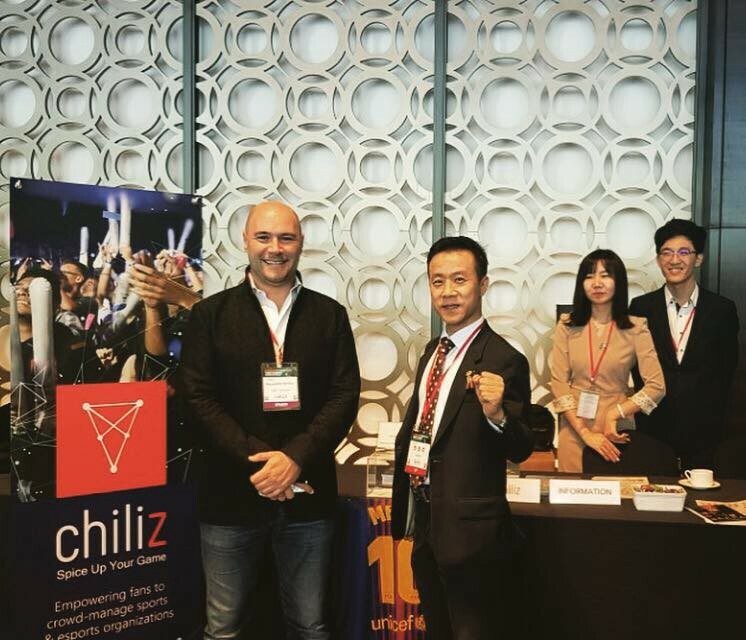 Last Friday (27th April), I presented the chiliZ project to over 1,000 investors, all crowded into Seoul’s Intercontinental Hotel, to meet and hear from an international array of blockchain experts and companies at the monthly Token Economy Blockchain Symposium. Each presentation was limited to just 20 minutes, and mine consisted of a full Korean pitch and a mix of English to Korean, with the help of a translator and some great video content. The team in Malta even created a video to present the chiliZ team. It was the first time in my 22+ years of business that I have presented to such a large audience but it was very successful. Later on, we moved to a smaller theatre, where I presented chiliZ and talked about both blockchain and esports for around two hours, followed by an intensive Q&A session. Korean esports athletes Kook ‘The boY’ Kibong-former top StarCraft pro — and Hong ‘Yellow’ Jin-Ho — StarCraft superstar and Korean TV personality — joined for this session, which gave me, and potential investors, the chance to really deep-dive into the venture. 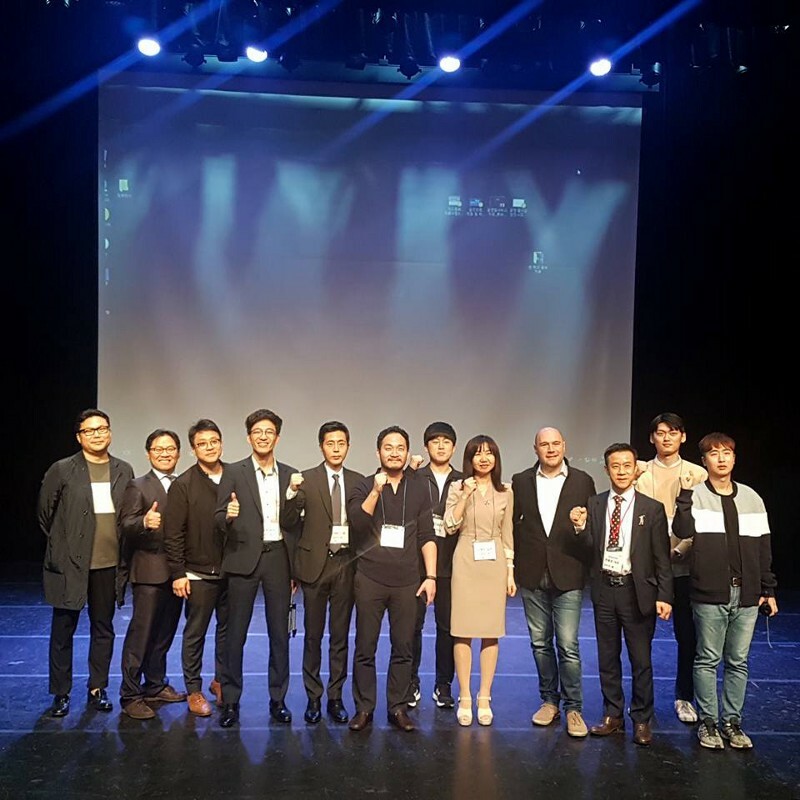 Feedback from investors and partners has been very positive and it was really interesting for me to take questions from the Korean community about esports and blockchain. I also met with a couple of potential strategic partners from the esports space, and I believe we will make great progress after the summer, once the development of the chiliZ initiative is in full swing. Thanks to our Korean partner, BRP, and their CEO Steve Han, who did an incredible job in organising the opportunity. BRP have almost 10 employees dedicated solely to the chiliZ project.